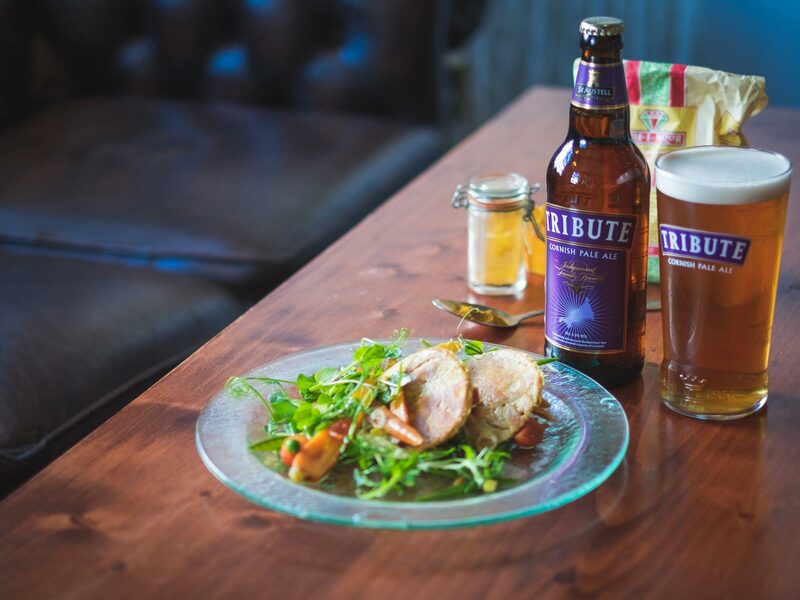 From hearty dishes to lighter bites and delicious bakes that are sure to impress, be sure to keep Tribute Ale as your cooking companion. A Tribute ale infused pie, created to celebrate British Pie Week. All around the world from crêpes, to blinis there is a pancake recipe for everyone. Here's Prosenjit Sanjay Kumar's savoury version using chickpea flour and Tribute ale. 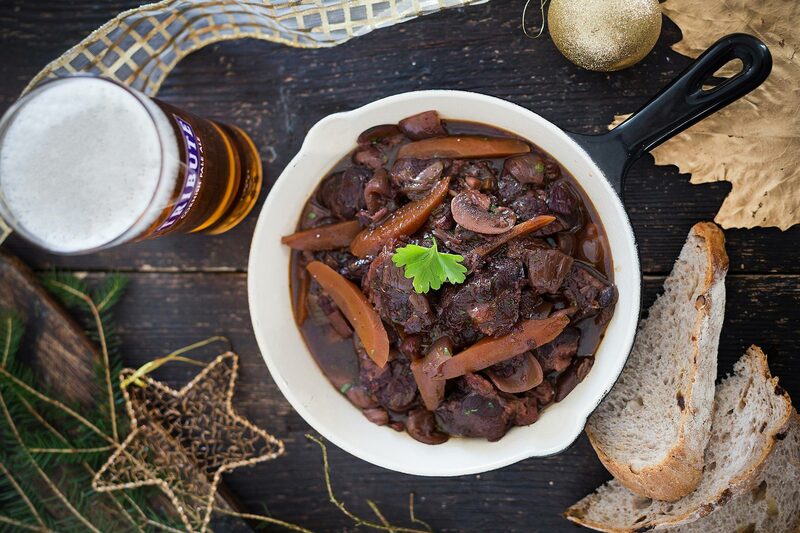 Ideal for both family meals and dinner parties, this braised beef with Tribute Ale dish can be prepared in advance. Impress Mary Berry and Paul Hollywood with Gareth Paget's recipe for Spiced Tribute Cake.